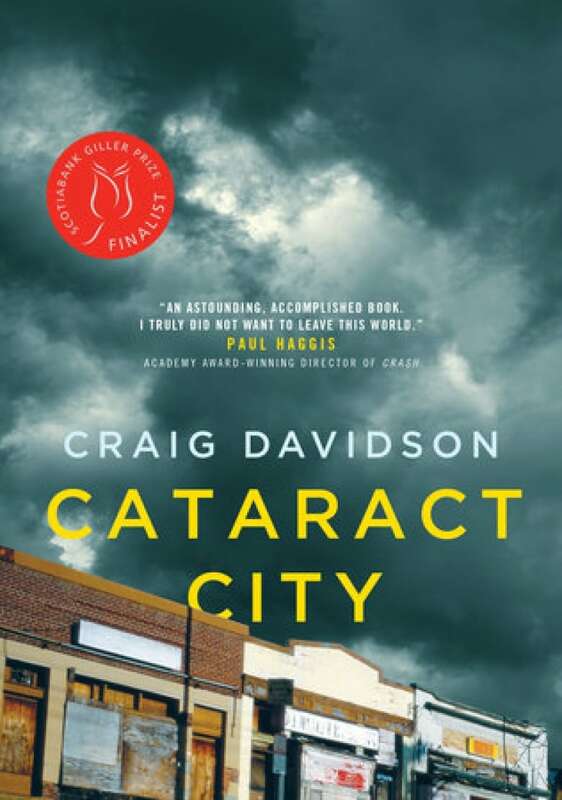 This novel by Craig Davidson was a 2013 Scotiabank Giller Prize Finalist. Cataract City is a tourist town with an uncanny hold over those born within its borders, a place with more to it than first meets the eye: beyond the gaudy storefronts and sidewalk vendors, past the hawkers of tourist T-shirts and souvenirs, are the townspeople who toil at The Bisk, the local cookie factory. And behind that crumbling façade are the truly desperate: those drawn to gritty alleyways on both sides of the US-Canada border, inhabitants of a shadow world that runs on money exchanged over dog races, bare-knuckle brawls, and night-time smuggling. Maybe it was his wet hair hanging down his shoulders in dark ropes instead of the wild mane I was accustomed to. Or maybe it was the water glistening in the concavity between his chest muscles that I'd never seen before. Or the plastic cup with an inch of piss-coloured liquid in it that he downed quickly before tossing the empty cup into the showers. Or was it simply the shock of seeing Bruiser Mahoney in a locker room surrounded by naked men, amidst piles of spangly boots and neon tights? Whatever it was, he looked shockingly human for the first time. From Cataract City by Craig Davidson ©2013. Published by Doubleday.